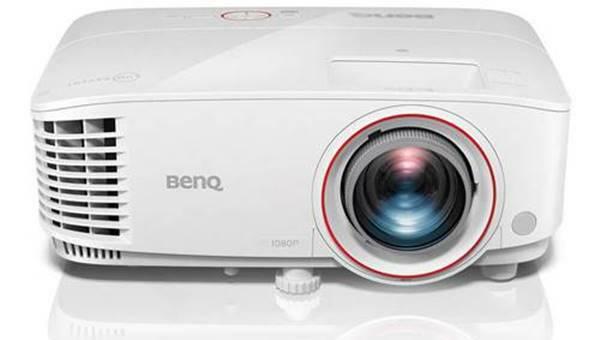 The IN3138HD is the newest 1080p projector from InFocus. 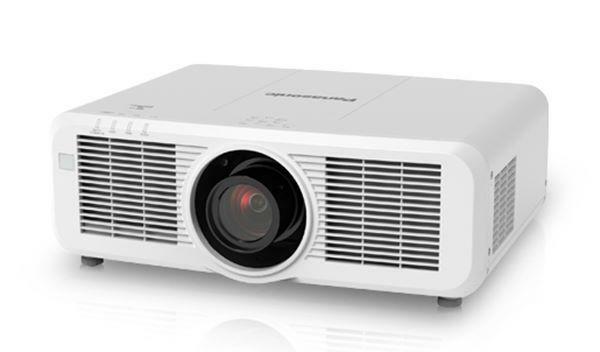 As a projector for classroom and business use, the IN3138HD's 4,000 lumens, native 1080p resolution, DLP Link 3D compatibility, and $999 price tag are sure to attract folks interested in high-brightness presentation. Compatibility with Crestron RoomView, excellent connectivity, and network monitoring capability make the IN3138HD more capable than its price tag would usually indicate. As a business projector, the IN3138HD is capable and competent, though its maximum brightness doesn't quite measure up to the optimistic 4,000 lumen specification. For document display and general presentation tasks, the IN3138HD is a good option, and it can even handle video from time to time. But the IN3138HD isn't a home video projector, and users in search of their next home theater projector should not try to force it into the role. As a business projector, the IN3138HD is most likely to be used in rooms with at least some ambient light, so that's where we set up our test unit. The IN3138HD produces an image that is bright and clean, with sharp detail characteristic of its native 1080p resolution. The projector starts up in Presentation mode, which is a slightly bluish but well-balanced mode for PowerPoint slideshows and other such documents. The projector's five other image modes are all useful for different types of content, so you'll want to give them each a try depending on how you plan to use the projector. The IN3138HD emphasizes brightness, and content that is primarily black and white looks brilliantly bright. However, areas of color appear dull and under-saturated at times, especially in the presence of bright highlights and when using the projector's brighter image modes. It is especially important, then, to use an appropriate image mode like Movie or sRGB when watching film or video on the IN3138HD.